Herbaceous perennial. 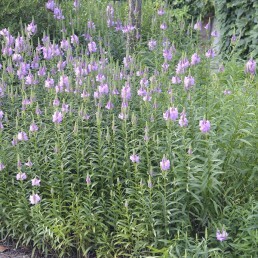 Will tolerates wet soils and part shade. 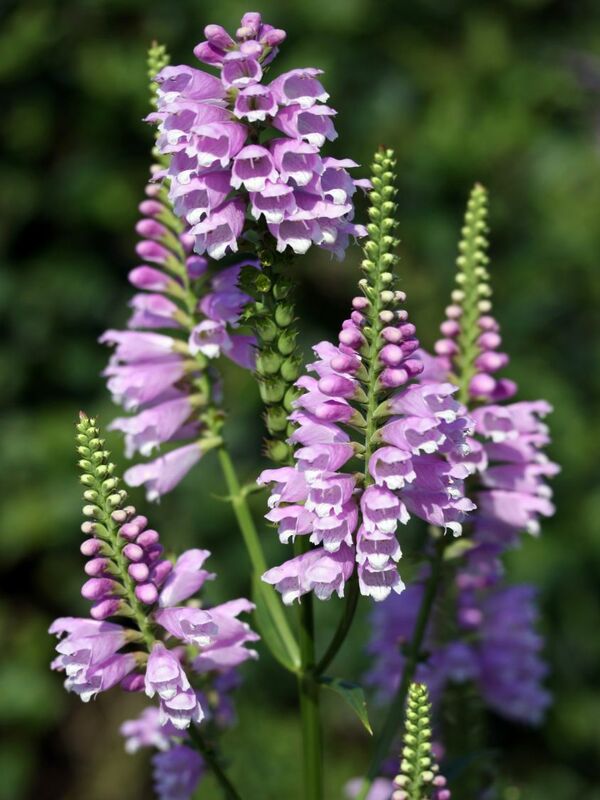 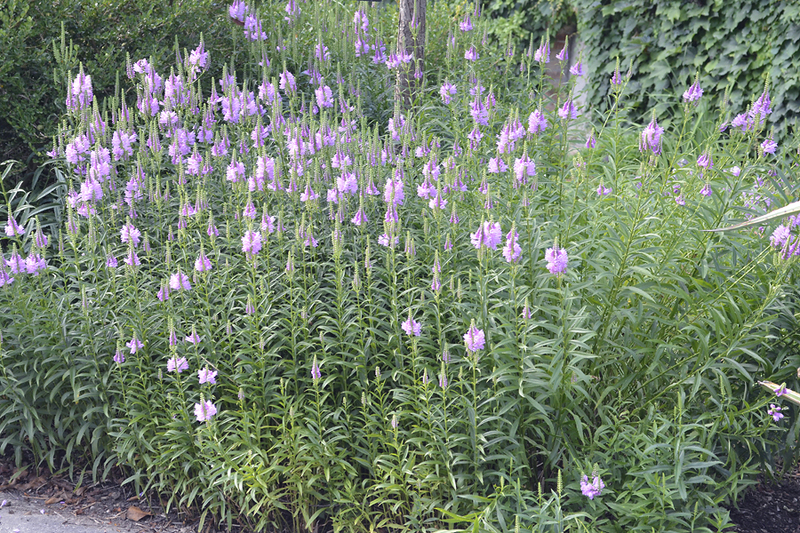 Blooms throughout the summer and is an ideal plant for rain gardens and attracting hummingbirds.